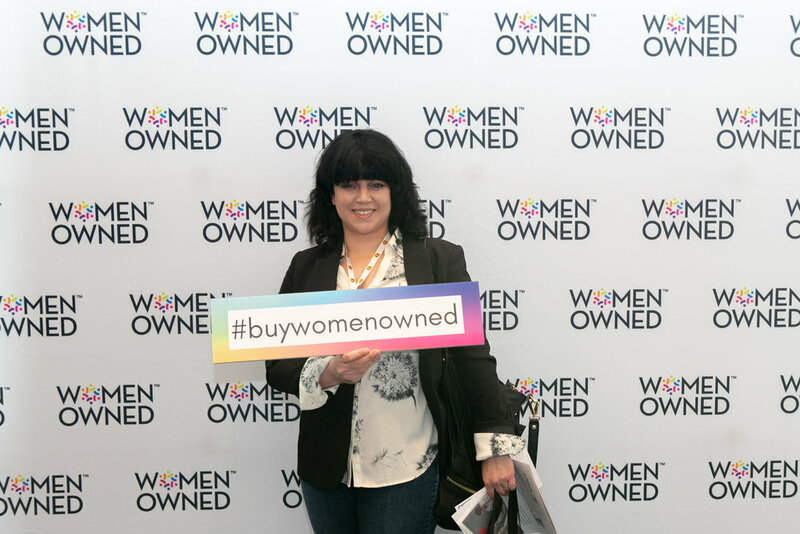 In March at the WBENC Summit & Salute in Houston, TX, we partnered with our Women Owned Pop-Up Shop sponsor, The Kroger Company, to gather some of our favorite Women Owned products to feature for purchase at our second-ever Women Owned Pop-Up Shop. 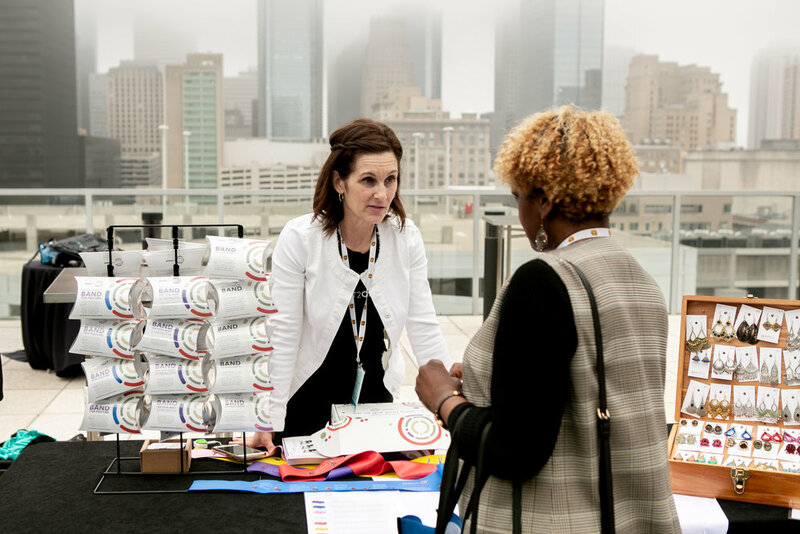 Attendees were able to browse, sample and buy a variety of Women Owned products, from jewelry and apparel to skincare, coffee, crepes and more! Learn more about our vendors and where you can buy their products in our round up below. In case you missed us in Houston, don't fret! Our next Women Owned Pop-Up Shop will be in Baltimore, MD on June 26 from 7:00 pm-9:30 pm. Learn more. Bryla J Couture offers “couture fashion for modern women around the world with distinctive taste.” They make high quality, ready-to-wear, contemporary clothing designed for fashion-forward women who demand the best quality, functionality and attention to every detail. FIT2Order is a wellness company whose mission is to improve the health, fitness and wellbeing of our workforce. They provide innovative programs and tools, such as the FIT band, that show ALL populations that healthy living is doable. The FIT bands, sold to both companies and individuals, are resistance bands that increase strength and fitness. A FIT2Order signature workout is imprinted ON the band and includes specialty workouts for Seniors, Posture Correction, Core Training, Breast Cancer Recovery, and Total Body Training. Fluffy Fizzies manufactures and sells unique bath, shower, and body products. They continually strive to use the most natural ingredients and promote wellness through relaxation. High End Beauty has been working with manufacturers and distributors on distributing and building beauty brands for 10 years. 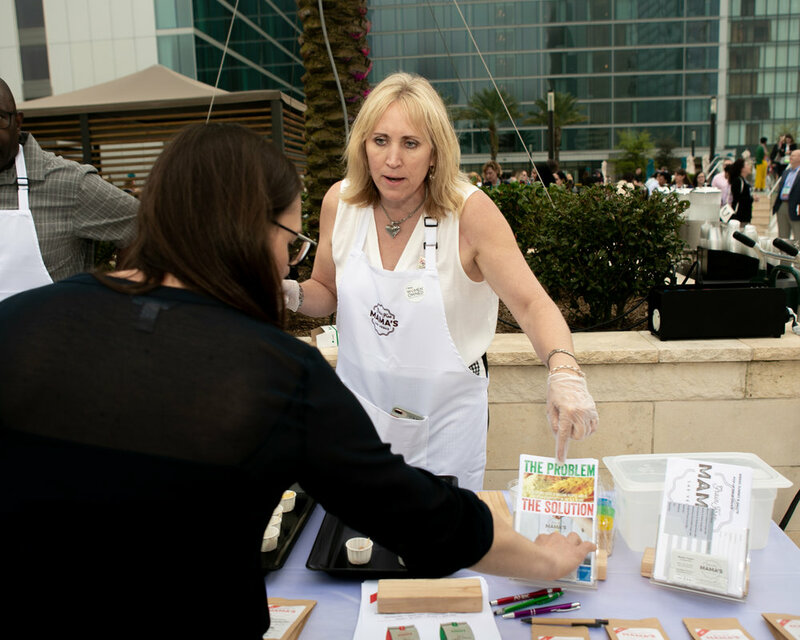 They have ingredients that have been scientifically proven to actually work, tried thousands of products and ingredients over specified periods of time, and started our their own brand, bringing results-driven and proven products to the consumer. Independence Coffee Co. roasts and manufactures 100% Arabica coffees sourced from the top 5% of coffee beans around the world. What started out as a small family business has grown to 30+ employees with a product portfolio including fresh-roasted coffees, hand-blended teas, cold brew, and nitro cold brew coffee. ICC's products are available at wholesalers and grocery markets such as HEB, Whole Foods, Uptown and Hannaford as well as restaurants, shops, and retailers across the United States. 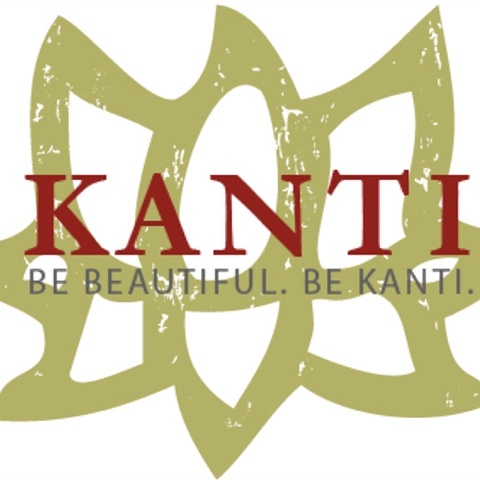 Kanti Goods provides fine worldly goods like artisan jewelry, bags, and other accessories while working to help the local good. 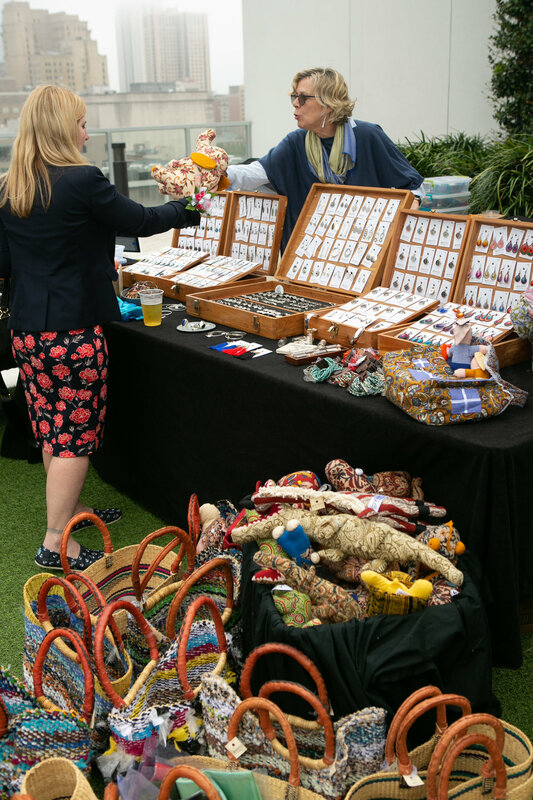 Many of their products come from organizations that give opportunities to underprivileged women and small-scale artisans, and entrepreneurs while encouraging local materials and fair production methods. As seen on CNBC’s “The Job Interview,” Love Cork Screw (LCS Entertainment, LLC) is a wine and lifestyle brand dedicated to offering consumers wine, entertainment, and other products and services. LCS Entertainment, LLC provides consumers a line of Love Cork Screw wine varietals that offer the sophisticated and novice wine enthusiasts a range of choices for any palate. Each sleek wine bottle is colorful, whimsical and fun. Tepuy Activewear is a vibrant, fashion forward U.S. brand committed to excellent quality, adaptable performance and ethical fashion. They strive to manufacture affordable, functional, fashionable activewear.